Sure, you could celebrate National Cookie Day—or any day, really—with a batch of regular-sized cookies, but you can't beat the gooeyness and warmth that comes from one huge cookie. Share the crunchy, starchy, and hopefully chocolatey treat with family or friends—with a cookie this big, everyone can take a slice. 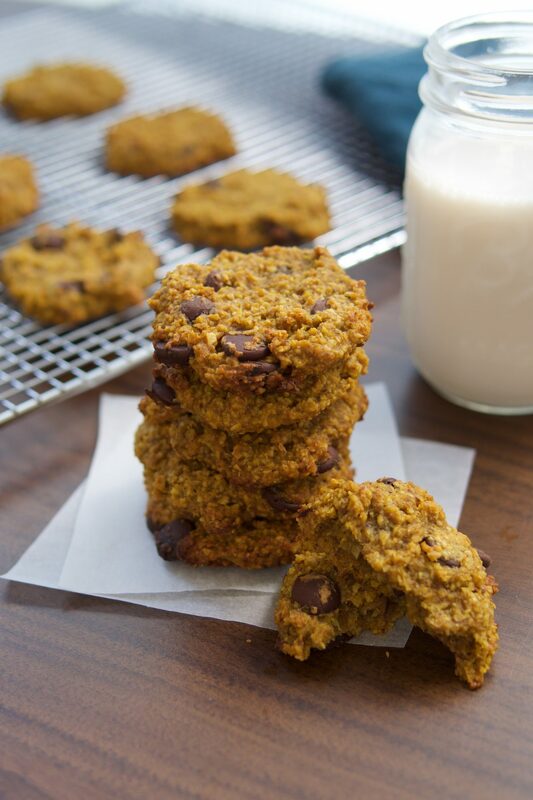 This sweet-meets-salty oatmeal cookie is chewy in the middle with a crispy bottom and edges. In other words, it’s irresistible. The browned butter adds depth, and the salted caramel sauce has a little bit of tang thanks to the fermented miso. 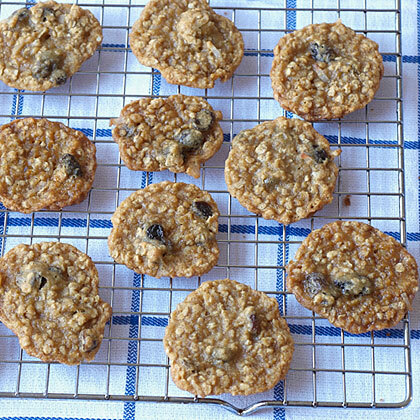 Substitute any dried fruit for the raisins, and serve with frozen yogurt, ice cream, or whipped cream. Keep any leftovers in the skillet and simply cover it. A gooey skillet brownie topped with scoops of vanilla ice cream and drizzled with melted peanut butter and rich chocolate syrup– what could be better? This giant, skillet cookie is exactly what everyone wants for dessert. 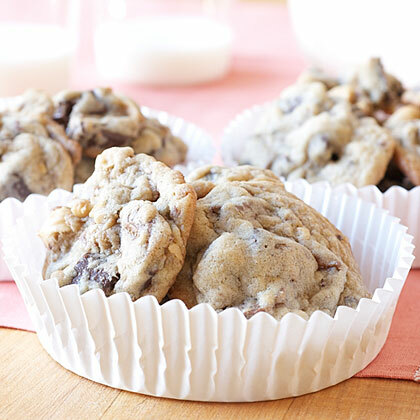 A no-frill chocolate chip recipe that stays warm and soft in the center with a slight crisp around the edges is just how we like it. Serve it with a scoop of vanilla ice cream and maybe a swirl of chocolate sauce if you're feeling fancy. Mississippi Mud, a traditional Southern sheet cake filled with marshmallows and topped with decadent chocolate frosting gets a makeover in this skillet cookie dessert. Traditional Mud cakes sometimes add pecans, which would also make a great addition here for an added crunch throughout the warm, gooey center. Serve with a scoop of chocolate or vanilla ice cream for the ultimate dessert indulgence. Add a nutty twist to your classic cookie with pecans and pralines. Garnish with warm caramel salt and flaky sea salt for the perfect sweet-savory combination. A scoop of vanilla ice cream is all this warm skillet needs to be the perfect dessert for a nut-lover's sweet tooth. A spin off the classic Grasshopper pie, this skillet cookie combines bourbon and crème de menthe chocolate mints for a boozy, refreshing dessert. Grasshopper pie was originally inspired by the Grasshopper cocktail, which consists of crème de menthe, white crème de cacao, and cream. 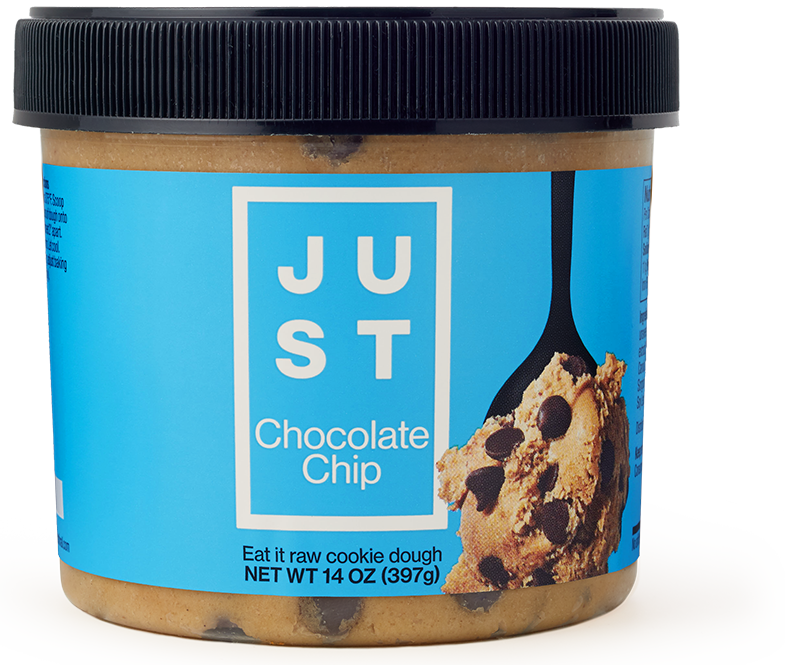 We think you should top this with a scoop of mint chocolate chip for a fresh, minty, melt-in-your-mouth cookie. We gave one of our favorite cookie-for-a-crowd recipes an Easter basket-inspired upgrade. And it might just be our new favorite simple Spring dessert. What's the Difference Between Molasses, Gingersnap, and Gingerbread Cookies?